Between bashing stars like Lily Allen and Ke$ha and running one of the most popular gossip blogs on the Web, Perez Hilton plans to battle with American Idol host Ryan Seacrest as the new king of Top 40 radio. Perez, whose real name is Mario Armando Lavandeira, Jr., told Billboard.com at SXSW that he will debut a weekly music countdown show in the next few months. He told them that he wants to offer “a cooler alternative to (‘On-Air With) Ryan Seacrest,'” his syndicated top 40 morning radio show. He wants to take a more cheeky interview style than Seacrest’s softballs, he says, asking “them the questions that .. Seacrest would not ask them. I want to ask Justin Bieber, ‘Have you seen that website LesbianswholooklikeJustinBieber.com?’ I can make fun of someone and still be a fan,” he said in the interview. Radio network Westwood One will distribute the show, adding to Radio Perez, his nationally syndicated show. 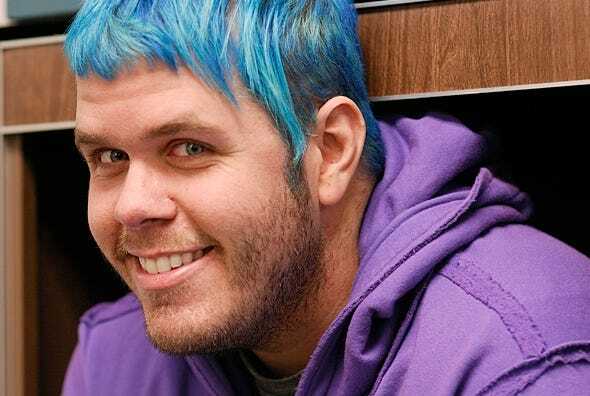 Perez, who owns his own record label, added that he will be launching a third blog besides his fashion outpost CocoPerez.com and PerezHilton.com.